Common questions that people ask us. A: a t shirt (not black preferably as it could stain the mats) and shorts (no zipper and buttons). Later on, you will need to buy a uniform call a gi. You can purchase good quality gi from Auckland Martial Arts Supplies in Queen street. Q: what color gi can i wear? A: you can wear any color gi. But if you want to also attend the Judo classes (which are free to our members), you need to wear a white gi. We might want to invest into a judo gi later on. Q: do you teach nogi? A: yes. We teach nogi on thursday during spring and summer. Then we go back gi training after the NZ Grappler Nogi Nationals in March. Q: do you have a beginners class? A: no. However, we do split the class into 2 group: beginner and advanced. As we have 2 black belt instructors on the mats, one instructor will teach the beginner program. Q: do you have a teaching program? A: yes. We teach a program based on positions and actions of 12 weeks. We also have an advanced guard program for the blue belts. Sometimes, we also let them drill their own techniques during classes. Q: what does a class consist of? A: a light warm up. 3 drills that you use for about 1 month. Then topic of the week. Situational sparring from the position of the week. Sparring from the knees also known as rolling. Q: do you have open mats? A: no. But we attend the open mats at city bjj. They also known as city kickboxing. The open mats consist of drilling and sparring. It usually starts from 10 am on saturday and goes on for 90 minutes depending on how many people attend the open mats. Q: do i have to compete? A: no. We have a competition team but many of the members do not compete. They train for fitness, self defense, martial art, hobby. They also get promoted accordingly to their skills improvement. Q: how long does it take to reach blue belt? A: there is no time criteria and it depends on each individual. Q: how much are your fees? A: $20 per week. No contract. Q: do i have to attend seminars in order to get promoted? A: no. We promote our students. We prefer to promote them during graduation which is traditionally held in June and December. 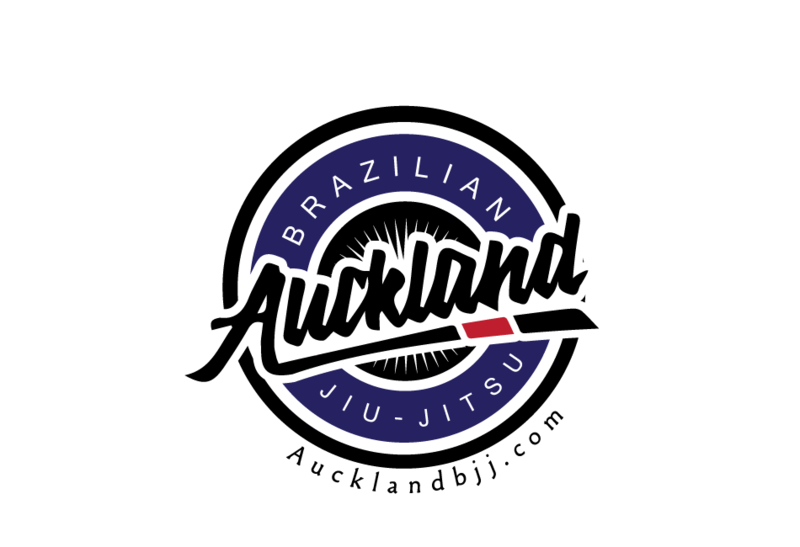 Q: can i compete overseas under Auckland BJJ? A: yes, our club is IBJJF registered and our intructor Serge is IBJJF certified black belt.